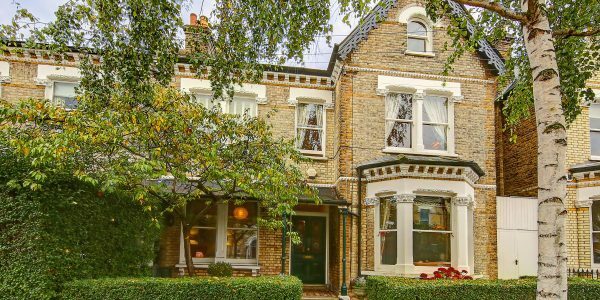 Detached, double-fronted and spectacularly designed, this substantial Victorian property, with one of the larger gardens on the street, has been transformed into a magnificent six-bedroom home for the modern family. 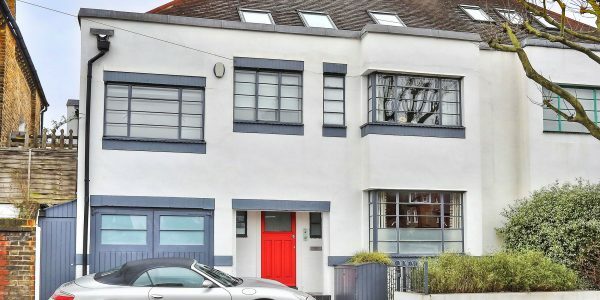 It’s positioned just off fashionable Northcote Road on this highly prized stretch of road by Wandsworth Common, close to excellent schools (including ever-popular Honeywell and Belleville) and good transport links. 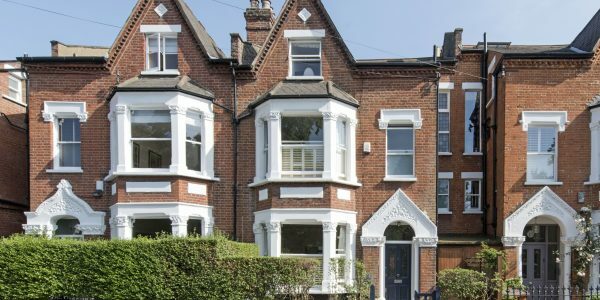 Wide, detached properties in this neck of the woods are very rare indeed – the only place to find a detached double-fronted Victorian house directly off Northcote Road is here on this desirable, leafy section of Honeywell Road where less than twenty exist. 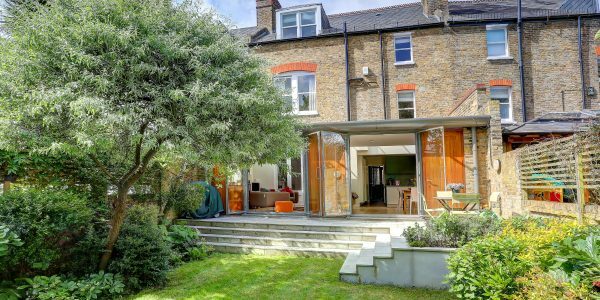 As the gardens on the double-fronted side get progressively smaller as you move up the road, the particular position of this property provides one of the larger gardens on the street (and places it within the catchment for Honeywell) making it an even rarer gem. But then, behind its pristine façade, this is no ordinary Victorian house in any event. 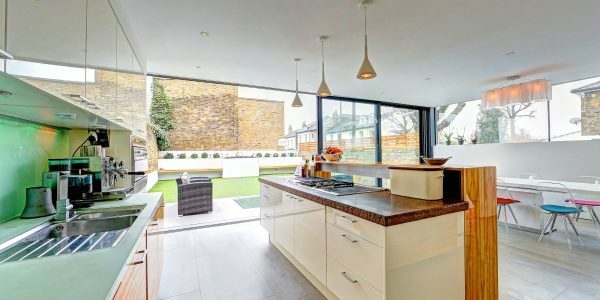 Having been extended and re-designed from top to toe by the present owners with flair and a great eye for design, this is a stylish contemporary family home with exceptional natural light, wow-factor in spades and a considered practical edge too. 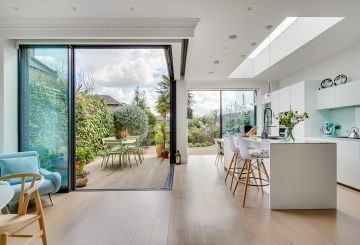 A dramatic, double-height glass extension is the show piece, the lower level of which opens out via fully folding doors to a wonderfully wide and sunny rear garden. 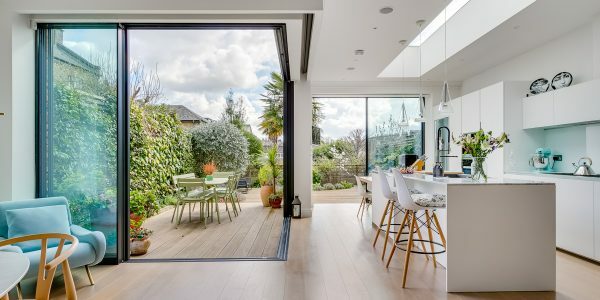 Sited in this new and amazingly light, lower level of the house is a superb, open-plan area combined with kitchen to form a breathtaking family living/entertaining space. 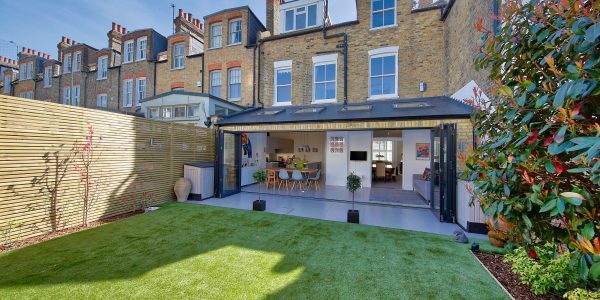 Overlooking it from high above on the galleried ground floor is a sizeable double reception to one side and a perfectly positioned study to the other. 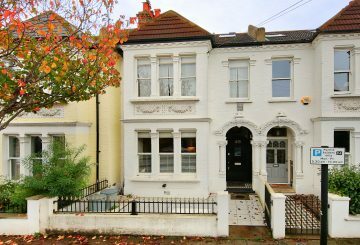 There is also a lovely third reception room to the front of the ground floor (so hard to find in anything other than a double-fronted house) which is an ideal playroom or family/TV room. All these rooms retain beautiful proportions and features. 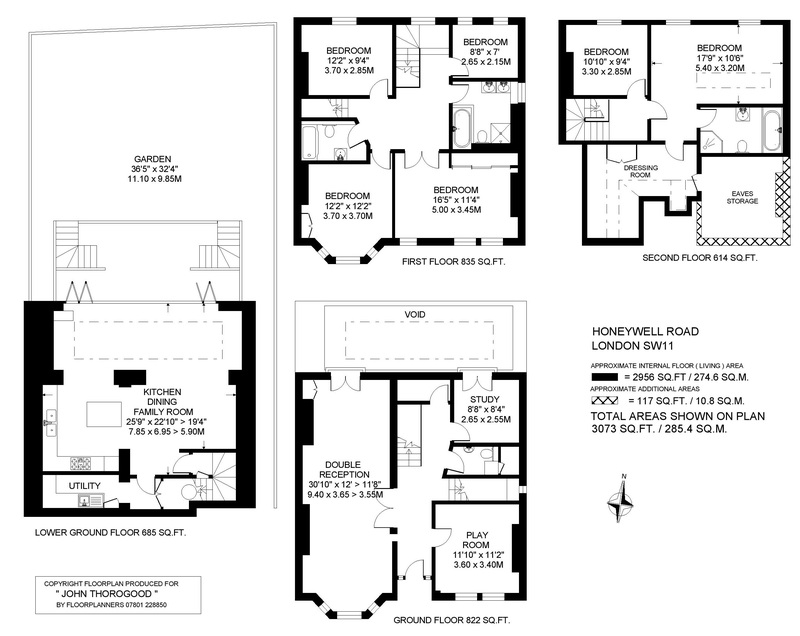 Upstairs are six bedrooms and three bath/shower rooms, the top floor being almost entirely devoted to the master bedroom and its en suite bath/shower room and dressing area. Side access for bikes, accessible eaves storage, a good utility room and a ground floor WC bring us back down to Earth and provide key practical touches for a family. 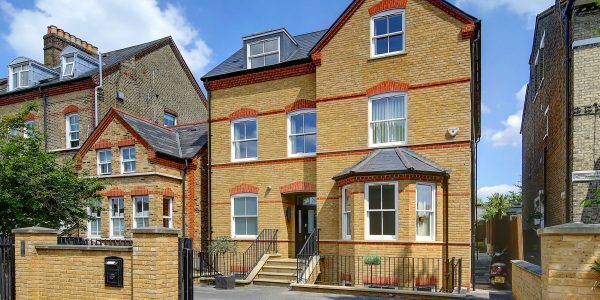 The property’s precise position is in high demand as the catchment area for Honeywell School remains tight. It is also convenient for numerous other private schools and nurseries. 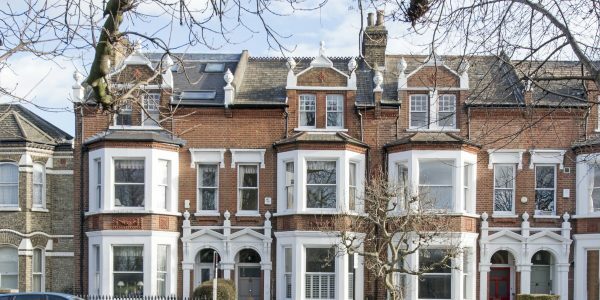 Transport is excellent with Clapham Junction, Clapham South tube (Northern Line) and Wandsworth Common BR stations providing direct services to The City and West End. The green spaces of both Wandsworth and Clapham Commons are also very close by. 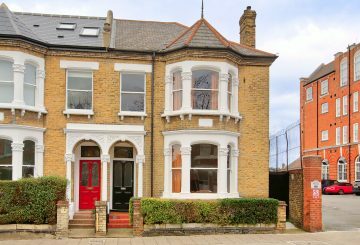 There is an ever increasing range of specialist shops, bar/ restaurants and a thriving street market on adjoining Northcote Road. The jaw-dropping proportions of this exceptional Victorian property make it truly one-of-a-kind. With a beautiful wide garden and a first-class .. This unique, detached and double-fronted family house, a shade under 4000 square feet was constructed in 2011. It occupies a .. 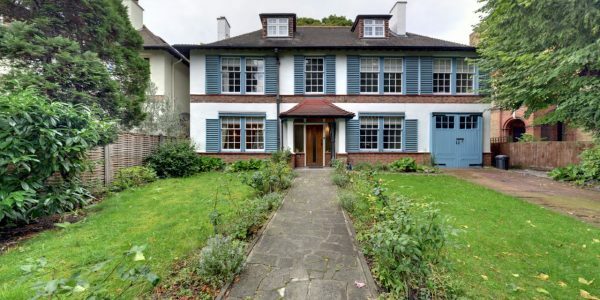 This magnificent detached villa sits centrally in a large wide plot with front and rear gardens, garage and off-street parking. ..